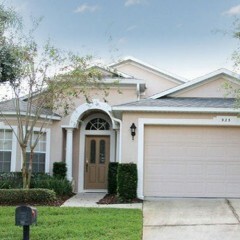 Looking for a spacious, beautifully appointed home in which to stay for your Orlando holiday ? My family and i stayed here last week and loved it! The house has everything you would ever need. Close to Disney and other Orlando attractions. I am so glad i found the Turners and this house. I hope to stay here with all my future trips to Disney. Thank you so much!! Your house is beautiful!! © 2019 My House at Disney. Designed by Media Quest Inc.